Konsystem - Konstrukcje Budowlane Sp. z o.o. We build building Post tension Investment: Senator, Bielańska Street, Warszawa. Stressing of concrete slabs.. The main goal: limit of deflections of concrete slabs. 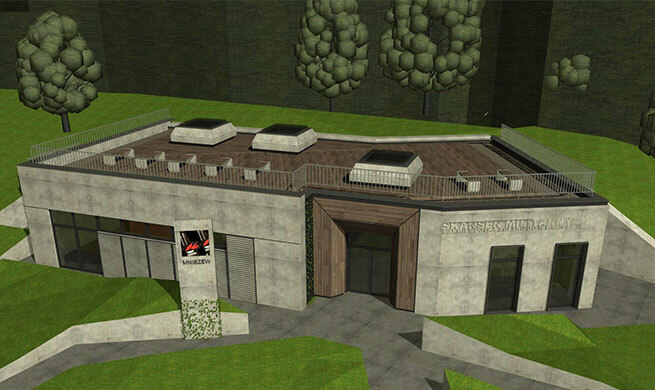 Since our establishment, we have completed about 150 projects including major structural analysis and detail drawings. Below we place some selected projects in different phase of realization. „Group of services building” at Leśna street in Nowy Dwór Mazowiecki. Usable area: about 3000m2. Investment made. 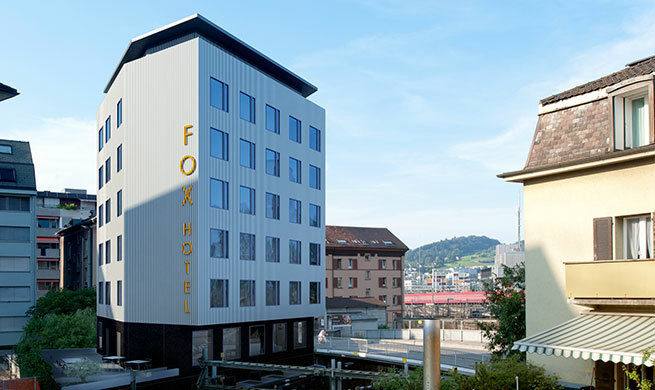 „Hotel Fox” at Industriestrasse 6 in Lucerne, Switzerland. Usable area: about 1450m2. Urban development and the tram line within the land. 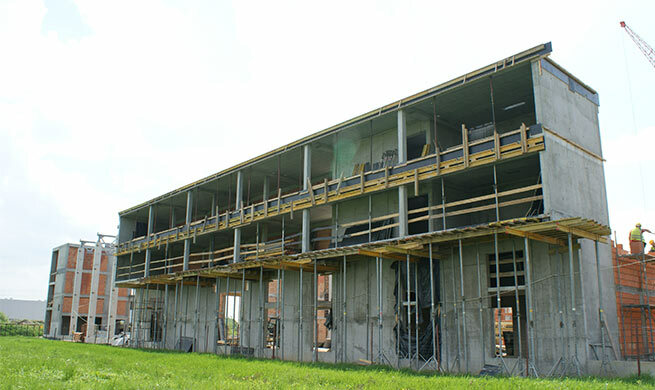 „The building of three logistics warehouses with back office” Location: Jutrzenki Street, Szymanów. 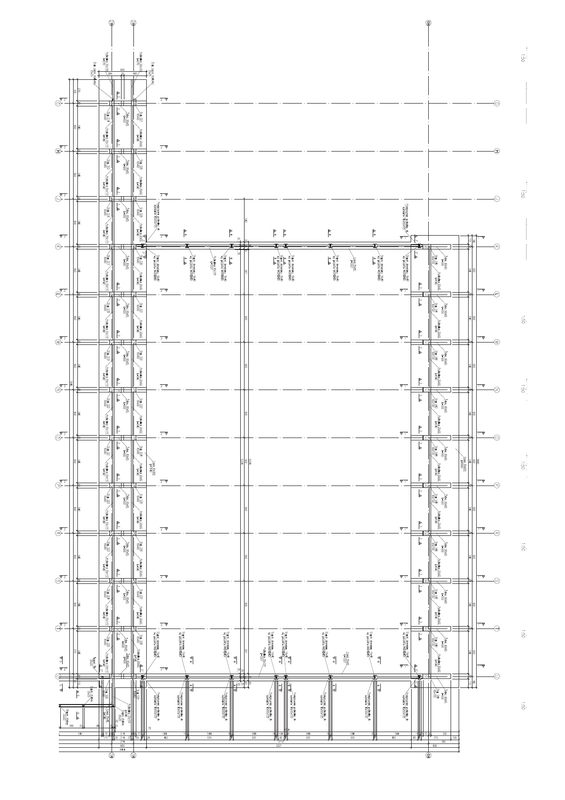 Executive project of design construction and shop drawings of steel construction. Usable area: about 2300m2. 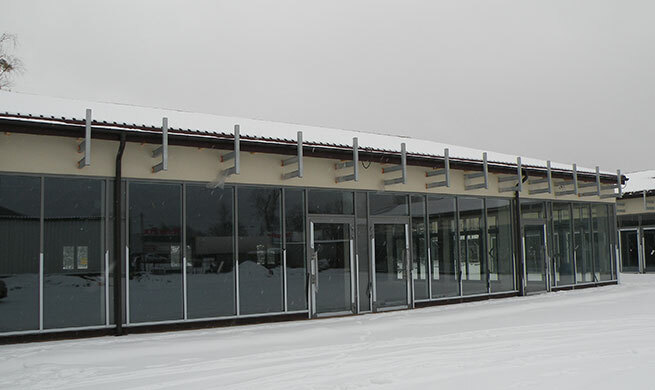 „Pavilion exhibition and commercial space for the military museum and the Polish Army” in Mniszew. Realization phase – construction design. Korzystanie z witryny konsystem.pl oznacza zgodę na wykorzystywanie plików cookies. Więcej informacji można znaleźć w Polityce plików cookies. Akceptuję Politykę plików cookies (nie pokazuj tego powiadomienia).